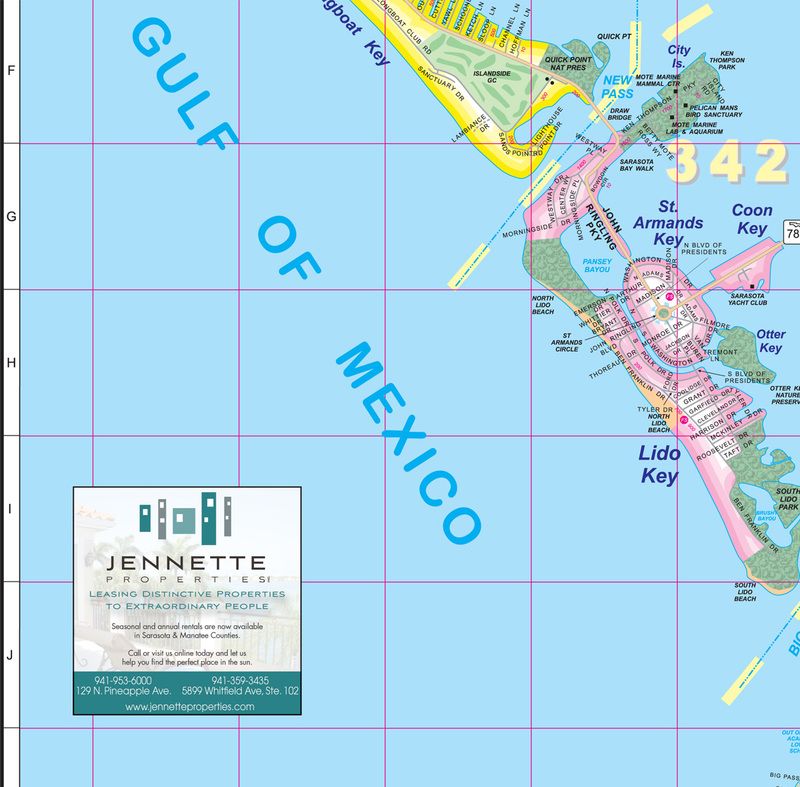 Target Marketing creates and designs its own custom cartography for each of our publishing partners. With a full cartography staff and over fifty years of mapping experience, we are able to create the most current GIS based representation of the community and surrounding areas. The following samples are small cross sections of some of our cartography for your review. Ready to take your ad to the next level? We have full-color, magazine-style quality display ads and we’ll even design the ad for you at no extra cost or you can submit your own camera ready art. 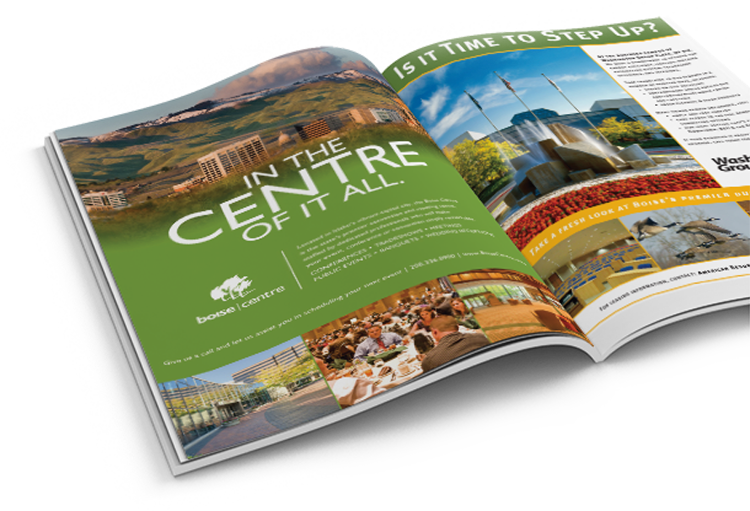 The ads on this page are available in all of our atlas publications. Full-color business card sized display ads featuring your choice of pictures, logo, artwork and more. 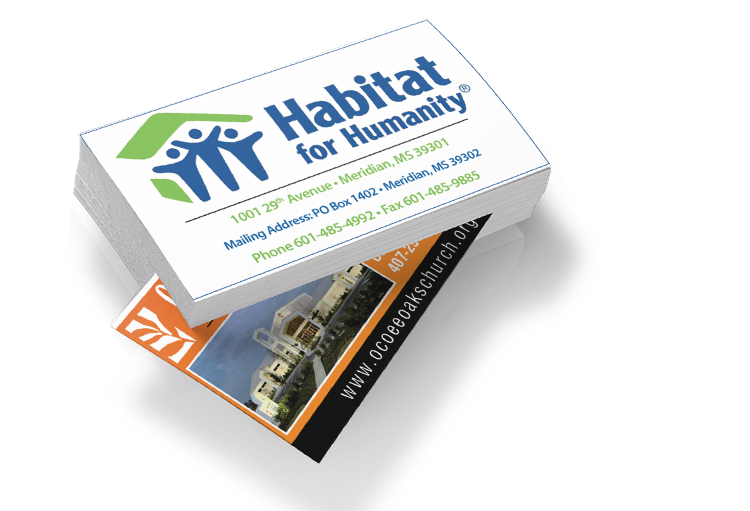 You can even use a copy of your current business card or an ad that is designed to fit the correct dimensions. The Showcase Directory is located in a high-visibility area – right above the street index. Businesses are categorized by industry and each participating business receives a customizable ad. This is a great way to get your name out there while supporting the project at the most cost-effective level. Includes category, business name, contact information and up to 600 characters (including spaces) for a company profile. The only ads that are actually on the map itself. Similar priced ads are larger in dimension but there are no ads with greater visibility and exposure than inset ads. In fact, it is not uncommon for us to have only one per map or none at all; but when they are made available, they don’t last long! The only ads on the map side. 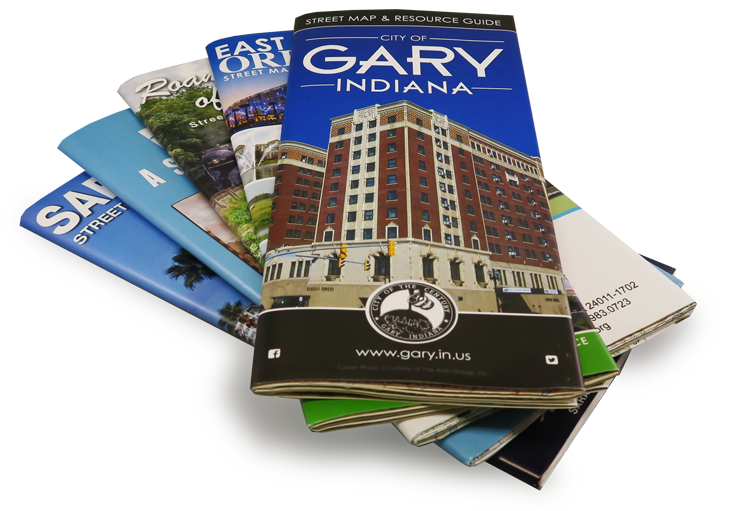 Make a lasting impression with our full-color, magazine-style display panels. These high-quality ads are the first areas seen as the map is unfolded. Each panel advertisement is accompanied by a complimentary highlighted listing in the category of your choice. 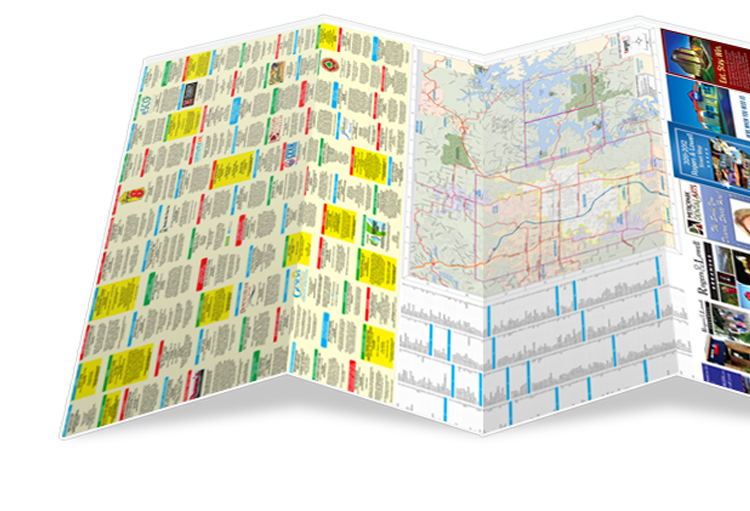 What’s more, you’ll receive a minimum of 100 maps shipped directly to your door. Ready to get started? Simply provide your own camera-ready custom artwork, or we will be happy to help you design your ad at no extra cost.